The creators of the Danganronpa and Zero Escape titles have come together to form a new studio, Too Kyo Games. Kazutaka Kodaka and Kotaro Uchikoshi, the minds behind Danganronpa and Zero Escape respectively, have teamed up to form the seven-member team. The studio was announced during a Famitsu livestream, as well as some of the projects that the team is working on. 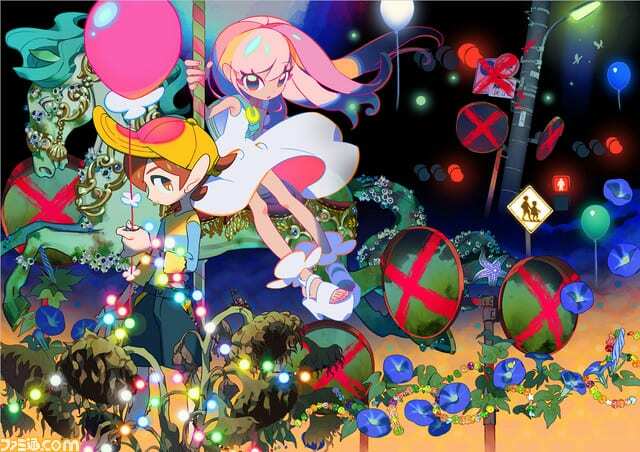 The first project that Too Kyo Games is working on will be led by both Kodaka and Uchikoshi. This title is the team’s main focus at the moment. 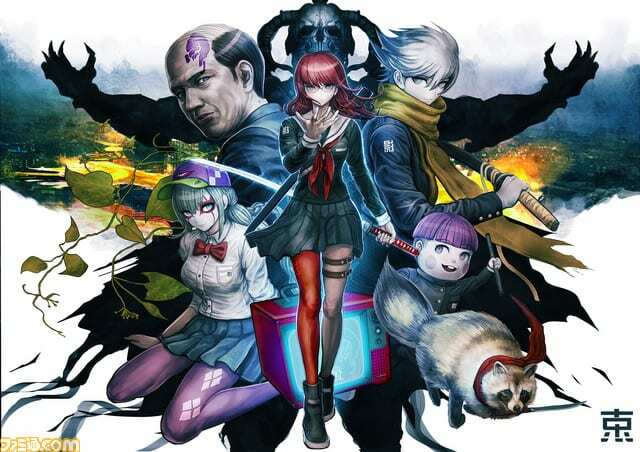 The game’s genre has not been revealed yet, but the artwork does look like something that was pulled from the Danganronpa series. The studio’s second project is an anime. It is being written by Kodaka, and will be made in collaboration with Studio Pierrot. 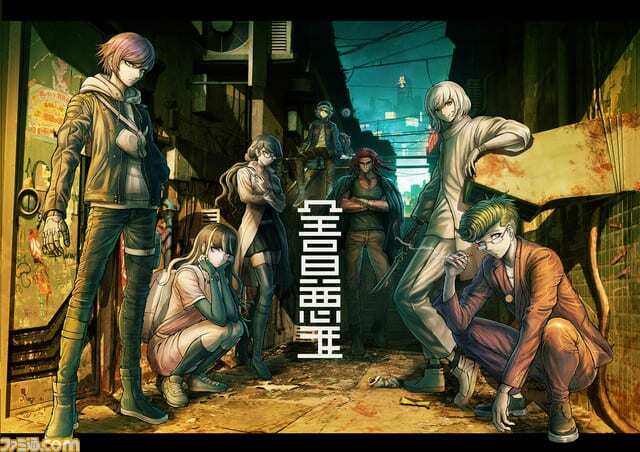 The anime will be based on action films from the 1990s such as Pulp Fiction and The Professional. 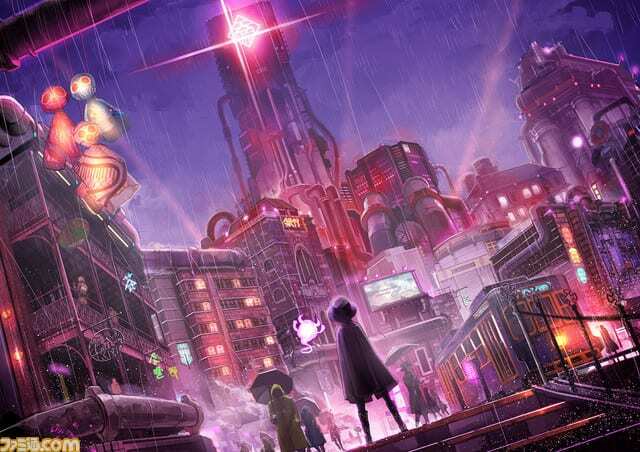 Finally, Too Kyo games is working with Spike Chunsoft on a title with a cyberpunk setting. The game also has staff from the Danganronpa development team working on it as well. None of the titles that the studio is working on have any official release dates or windows at the moment. What do you think of this team up? Are you excited to see more from Too Kyo Games? Let us know in the comments below.